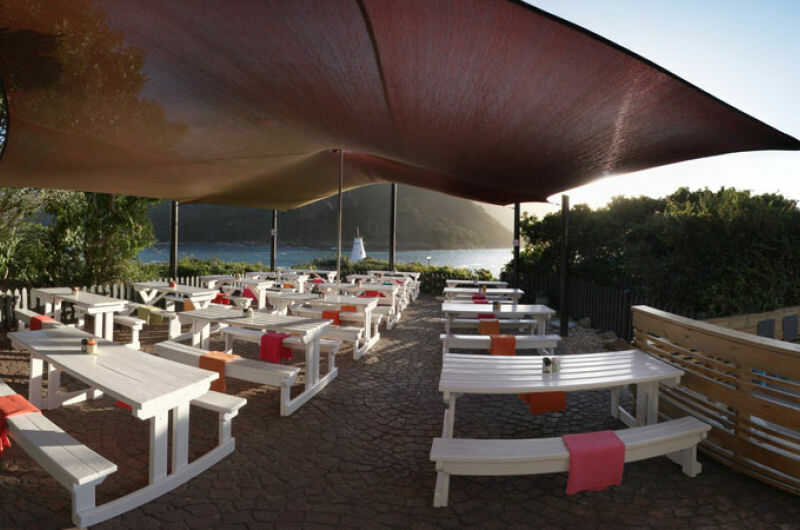 Knysna is not only famous for its wonderful, unspoiled natural beauty, but also for award winning restaurants and cuisine. 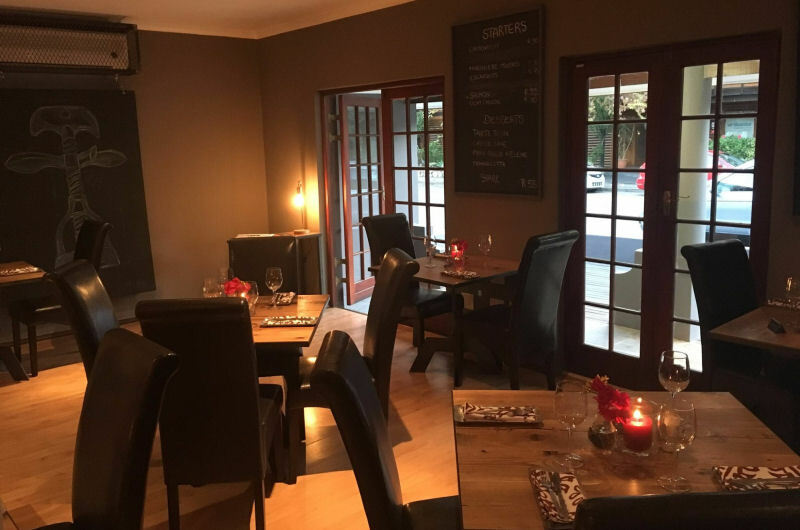 These are some of our favourite spots and we are happy to arrange a table for you. 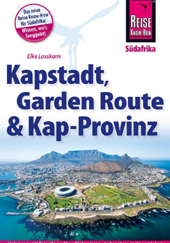 Booking is usually essential, but even more so during the South African summer months. 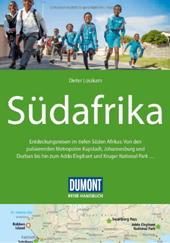 We love sitting in the chic café and feeling the power of the Knysna Heads, or ‘hautnah’ as we say in German. The café serves delicious light meals and is open until 15:30. 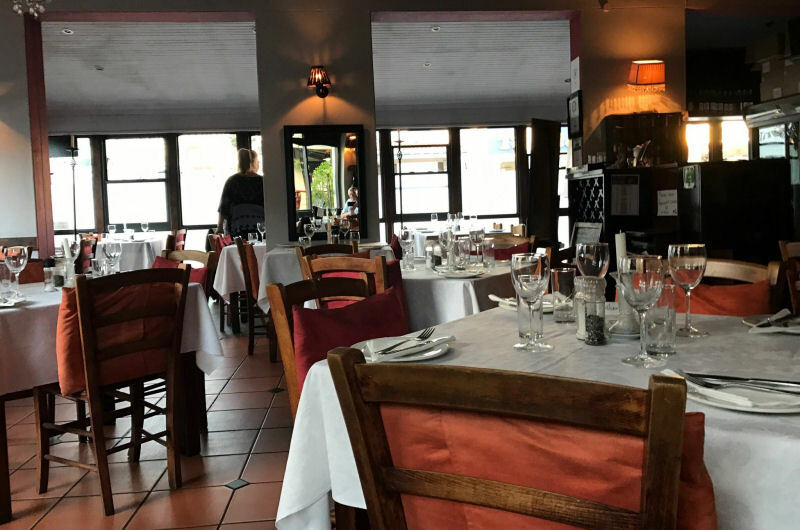 The oldest restaurant in Knysna, Brian and his team are well-known for their excellent seafood. This is a cosy restaurant with great service. Booking recommended. Individual service and superb, fresh food is Ellen’s approach at the Olive Tree. 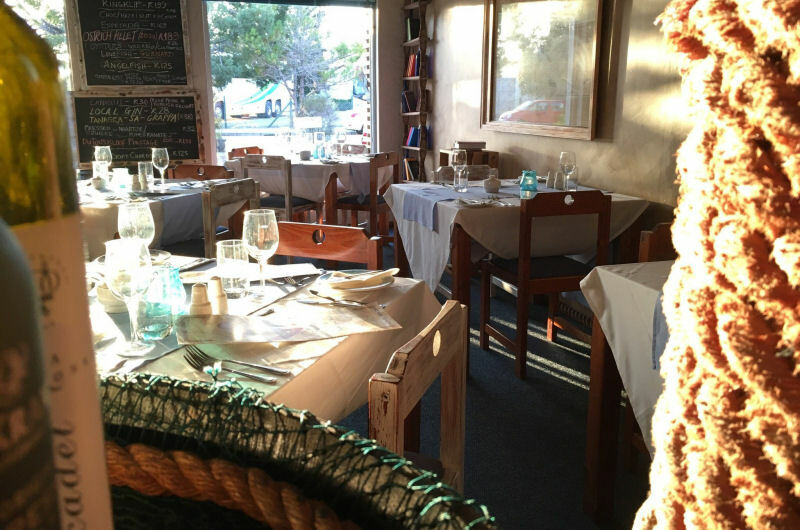 They serve wholesome lunches and an evening blackboard menu that changes regularly. Closed on Sundays and booking is recommended. It is a special experience to witness the Kilzers at work in their kitchen. 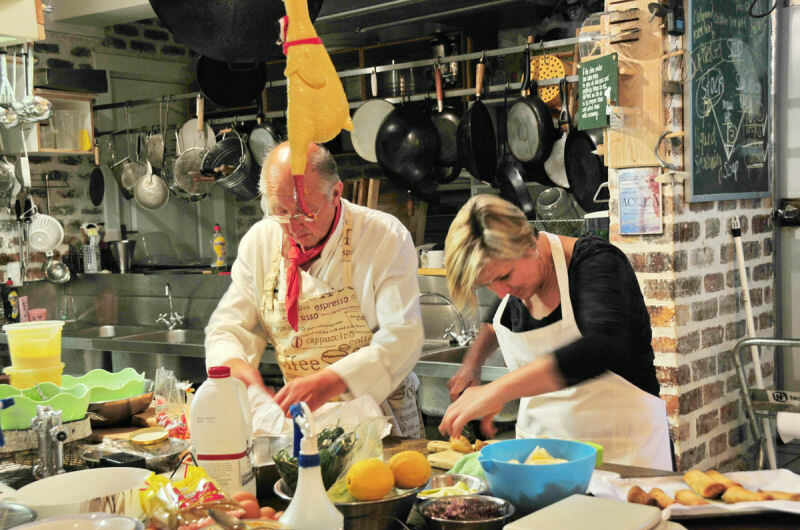 Austrian chef Albin and his wife Jenny prepare great food and offer cooking classes and a ‘Cook and Look’ experience during the summer months. Their long table nights are a firm favourite. A bit difficult to find, so we suggest that you take a taxi to the restaurant and book in advance. 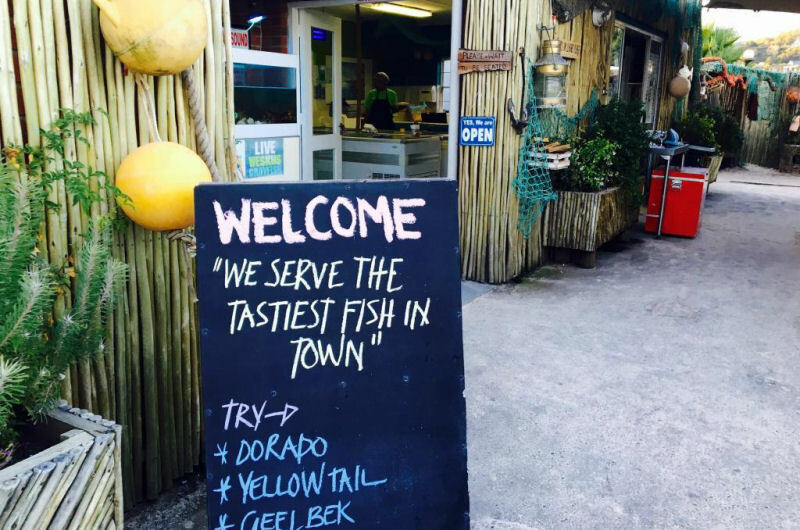 Only the freshest fish and seafood is served at this bring-your-own-wine restaurant. 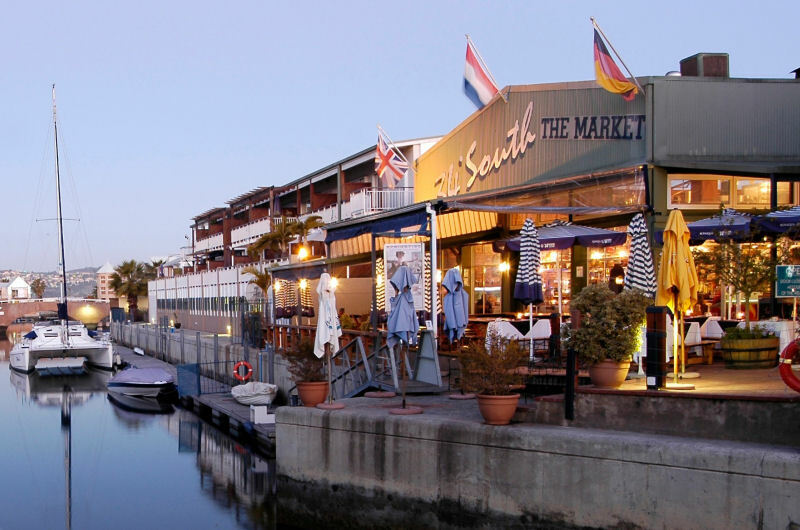 Once a former wharf, you now sit your feet in the sand while enjoying a fantastic meal. A special, market place feel with fresh fish, sushi and select international flair. Some may find the vibey atmosphere a bit loud, but everyone will enjoy the experience and the food. A must to order: fresh oysters! A new restaurant by Corsic chef Remy and his wife Catherine. Le Maquis is the name of the bush and forests of Corsica, which is similar to the endemic ‘fynbos’ vegetation of the Garden Route. Take your time at this small restaurant. Enjoy wonderful wine and delicious food. Booking is essential.